LAUT Prestige Folio fully wraps around and impact-proofs your iPad Pro. 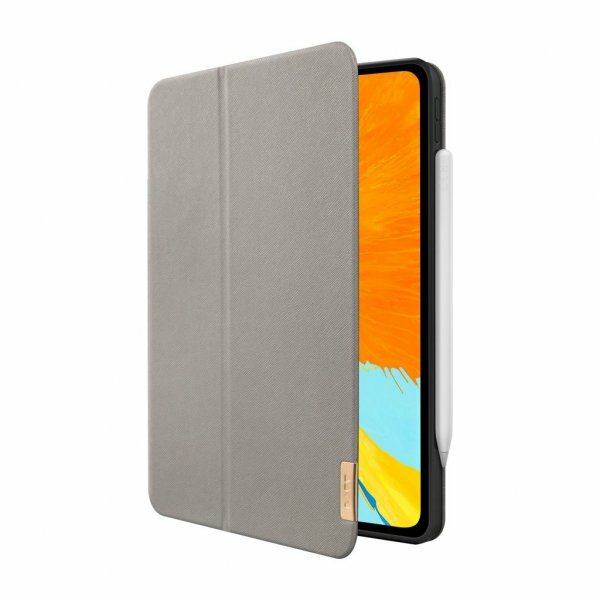 Prestige Folio has a built-in Apple Pencil storage slot to keep your Pencil safe and secure when not in use and on the go. Prestige Folio has two different stand positions with a sleep function to ensure battery efficiency when you close your Folio.